Whoa! Pump the breaks bro. 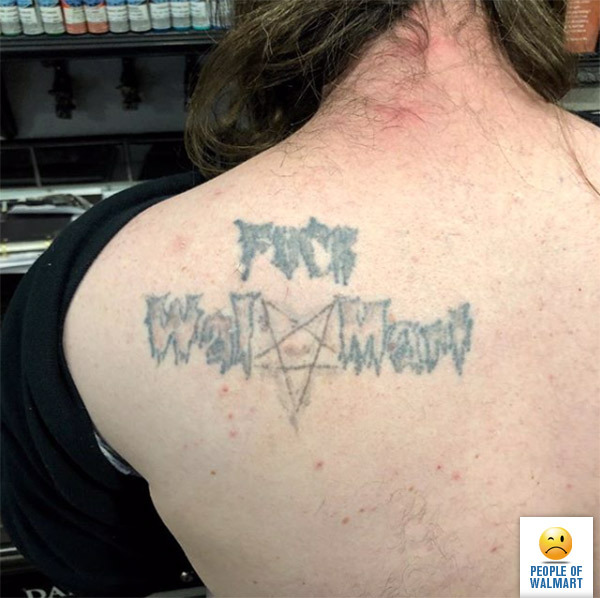 Without Walmart there would be no PeopleOfWalmart.com. That’s sad to think about. *breaks* – how about brakes? I love it when ignorant people try to talk down on other people. You can’t even spell correctly and trying to put other people down. Perhaps, If you stop trying to impress these inbred people on this site, You might be able to get your life going and all your ducks in a row. I love it when you self entitled people to think everything in the world should go your way. The only reason you are on here to see your family photo album on here. Ignore them. Bad grammar or not you’re still funny. If they think this sight is so bad, why are they even reading it? It is probably family. They both spell the same way. I saw these guys opening for Goatwhore. Good stuff. Another low-life loser who is evil at heart, limited vocabulary and enjoys mutilating their body. His mom probably wished she had an abortion. This one time my Mom she got me the kind that you put on and they do not hurt and they come off.